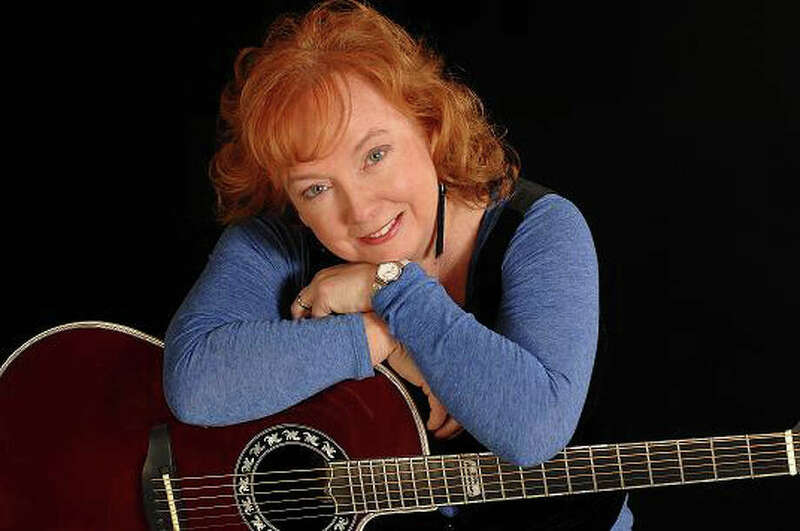 Westport singer-songwriter Suzanne Sheridan and her band will play hits by Carole King, Joni Mitchell and Carly Simon during a concert Saturday night, Jan. 24, at Voices Cafe. The Suzanne Sheridan Band will perform songs by three of the greatest female singer-songwriters -- Carole King, Joni Mitchell and Carly Simon -- during a concert Saturday night, Jan. 24, at Voices Cafe in the Unitarian Church in Westport. The show is at 8 p.m. at the 10 Lyons Plains Road church. Voices said it booked the show after a similar concert at the Westport Historical Society in October sold out. The band includes Westport singer-songwriter Sheridan, plus keyboardist Bob Cooper, saxophonist Ruth Ahlers, percussionist Marshal Rosenberg and backup vocalists Kim Manning and Denise Johnson, Voices said in a news release. Among songs on the show's play list are King's "A Natural Woman," "It's Too Late" and "Up On the Roof"; Mitchell's "A Case of You," "Big Yellow Taxi" and "Woodstock"; and Simon's "You Belong to Me," "You're So Vain," "Anticipation" and "Haven't Got Time for the Pain," according to the release. Tickets are $20 in advance at www.voicescafe.org, $25 at the door. Seating is cabaret-style at round tables, and tables may be reserved for groups of four or more people. The cafe encourages patrons to bring their own beverages and snack, according to the release. To reserve tables or for more information, email David Vita at david@uuwestport.org or call him at 203-227-7205, ext. 14.